With our expertise, we can customize our services to suit your needs, helping you enjoy the process of buying or selling. You can rest assured you’re in good hands. 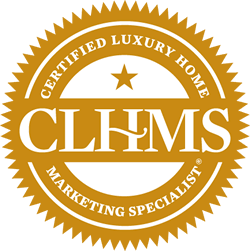 Nashville Area Homes is independently owned and operated.